Scenes more often associated with California or Australia flashed across my TV screen this lunchtime, as the BBC reported on the fire sweeping across Saddleworth Moor near Manchester, greedily consuming the parched moorland vegetation. Only a few months ago it felt as though winter would never end, yet now we are praying for rain and mopping our brows as temperatures soar. 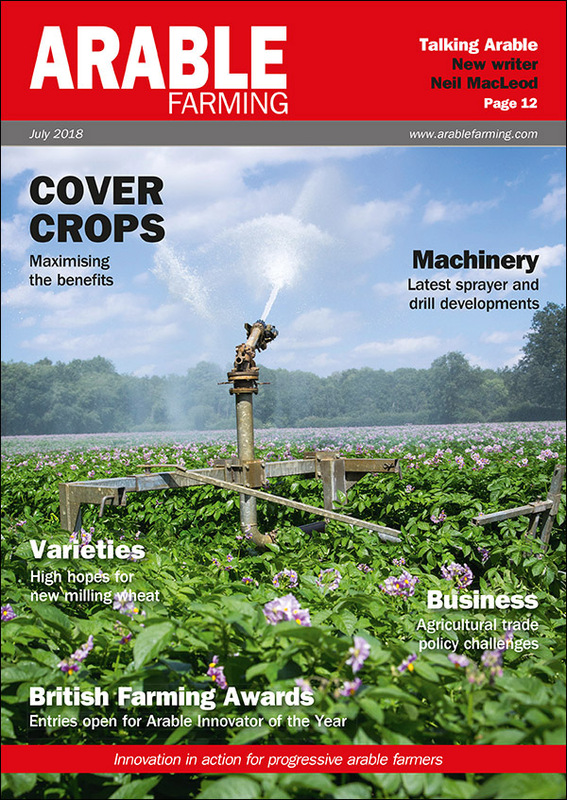 What it is all going to mean for yields come harvest is anyone’s guess right now, but reading this month’s contributions from our farmer and agronomist writers, the concern is apparent. I am writing this the day before I head off on my summer holidays, as usual squeezed in between the end of fieldwork and the beginning of harvest. With no rain forecast for at least the next 10 days and temperatures into the high 20degCs here in Suffolk, I have a feeling we will be greeted by the sight of combines working as we head home. Brexit has been very much in the news of late, although frustratingly it has been political squabbling that has dominated the headlines, rather than positive progress. And there have been stark warnings from business leaders on potential trade challenges once we are outside the EU. ‘The British food industry is up for grabs’ and ‘the world’s eyes are on our marketplace’, visitors to Cereals heard, while at the N8 conference in Liverpool, a leading expert on international economic law voiced concerns that strict World Trade Organisation rules mean some of Defra’s policy proposals may be redundant even before they are implemented. Acknowledgement though is needed of Defra Secretary Michael Gove’s efforts to ensure the long-awaited Agriculture Bill is published before Parliament’s summer recess. He has apparently been able to recruit some ‘brilliant people’ to help bring the legislation forward. He clearly isn’t experiencing the recruitment problems seen in farming. 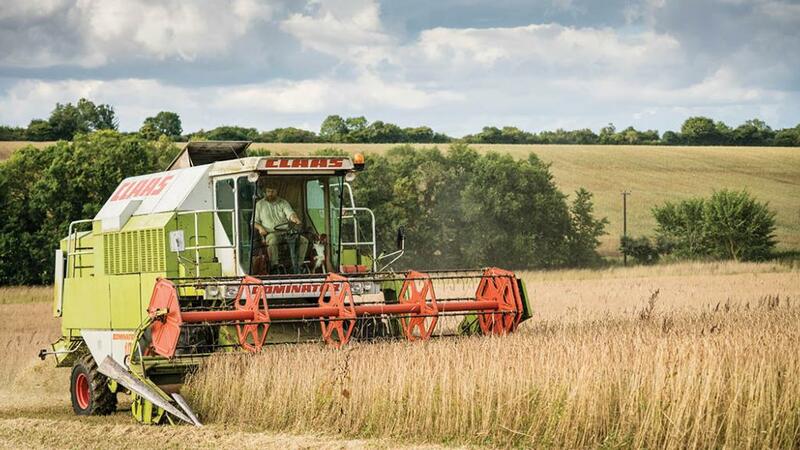 There is no doubt UK agriculture is in a period of massive change, and so it seemed an opportune time to ask for your views on the kind of information you need and want to help take your business forward and how you want to receive it. We hope you will be able to find time to complete our survey in this issue and also available online. Thank you in advance; we look forward to hearing from you.